3 Gauges Every Turbo Car Needs! For more than 40 years, the Volkswagen GTI has been leading the way for compact sports car performance around the globe. 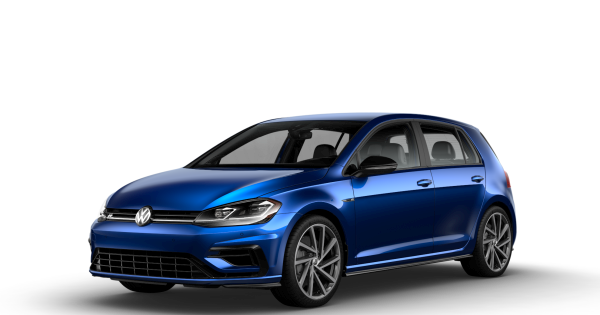 The Mk6 / Mk7 VW Golf GTI continues the time-honored tradition, combining turbocharged high performance with the style people love. If you need VW GTI parts and accessories, you can find the best ones on the market at Modern Automotive Performance. We are the authority in Volkswagen GTI performance, including Mk6 mods and OEM replacement parts to make your “pocket rocket” more powerful than ever. 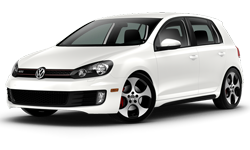 With our lowest guaranteed prices from leading manufacturers, your 2010-2014 Golf GTI will be ready to sling through the streets or outdrive the competition at road course events. 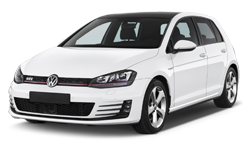 Our bolt-on Mk6 / Mk7 VW GTI parts have been thoroughly tested by manufacturers and extensively used by our own enthusiasts. You can find hundreds of VW GTI upgrades, including GTI Mk6 / Mk7 turbo back exhaust systems, Mk6 / Mk7 GTI air intakes, VW GTI lowering springs and GTI Mk6 / Mk7 Accessports. Many of these parts for VW GTI vehicles have been used by professionals in the World Rally Championship, Formula 3, TCR International Series and other major motorsports events. From GTI transmission rebuild kits to Mk6 rear sway bars, we have the components you need for better power, acceleration, handling, reliability and comfort while making your ride uniquely your own. Furthermore, when you shop at MAPerformance, you don’t just get the highest quality VW Mk6 / Mk7 Golf GTI performance parts (though these are certainly important). You also get expert advice from car nuts that are happiest with a steering wheel or wrench in their hand. We are happy to assist you by phone or email with locating hard-to-find aftermarket VW Mk6 / Mk7 parts, answering questions about fitment or troubleshooting problems. We appreciate your business and working with fellow enthusiasts, and we want to keep you coming back. That’s why we also have unbeatable prices for Volkswagen GTI performance parts and ship all orders over $199 free of charge, so you never have to scrimp on an upgrade due to lack of funds. Search our inventory or contact us today to begin! Select your year for the best browsing experience.